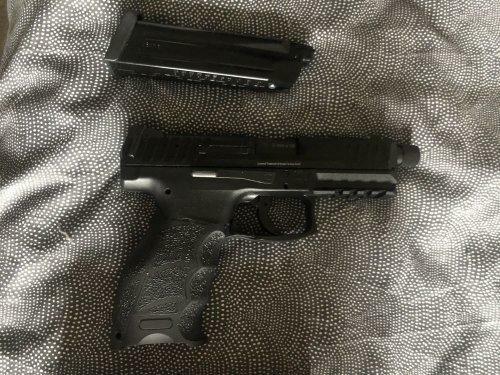 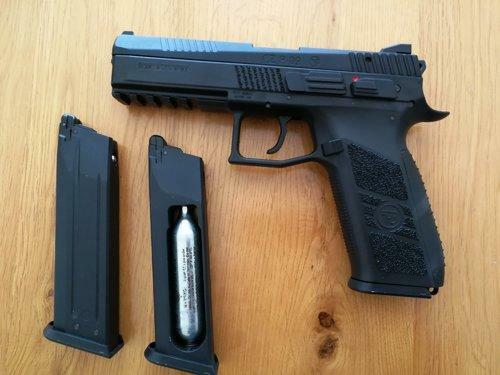 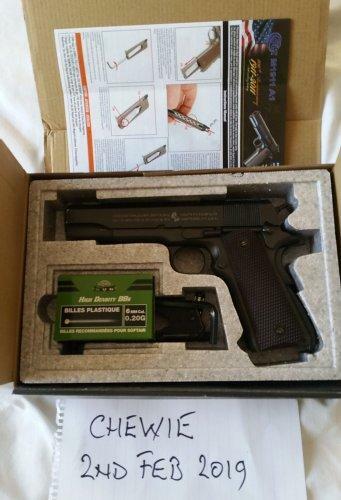 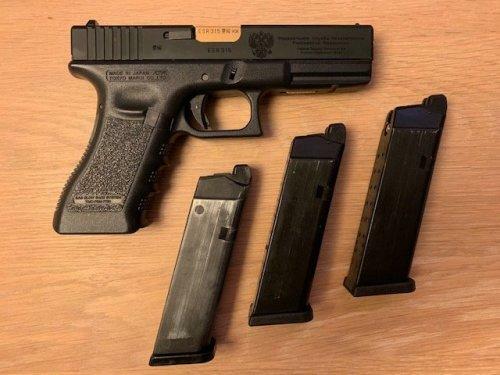 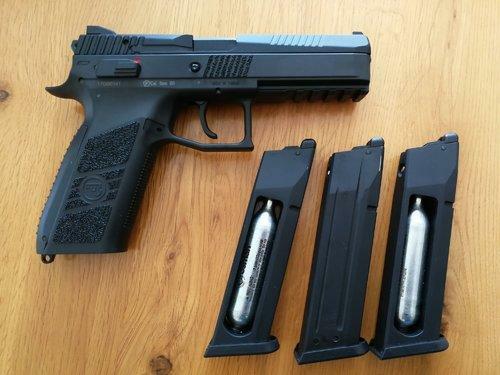 This is an excellent pistol, its is both green gas and duel fuel compatible as it is the full metal slide, variant. 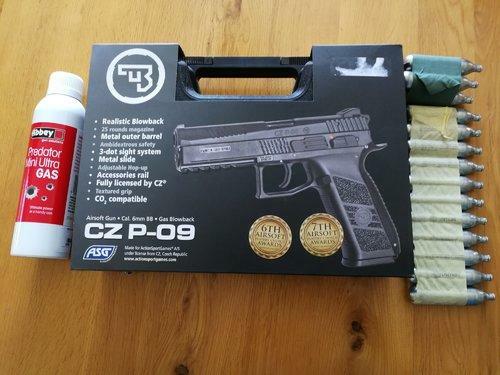 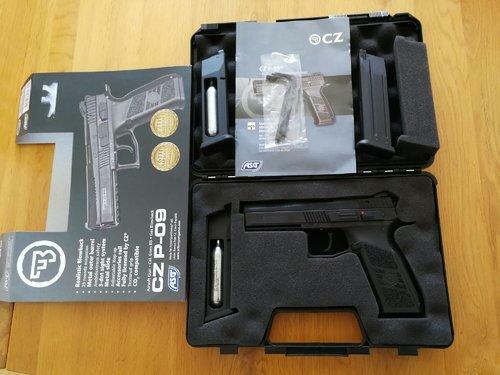 It comes with original green gas mag and 2 x C02 mags. 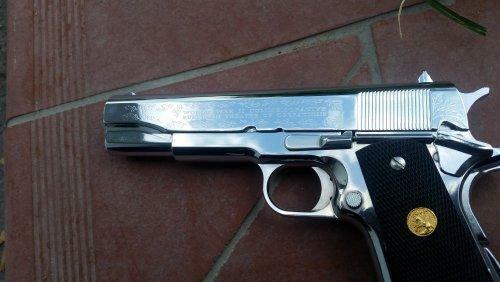 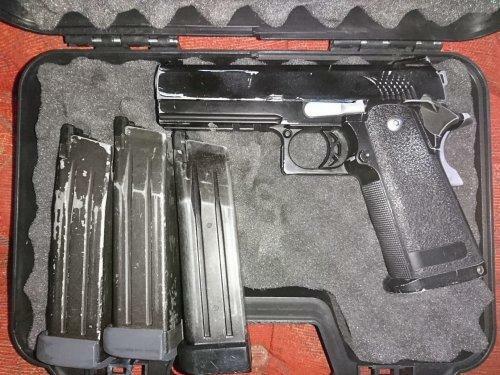 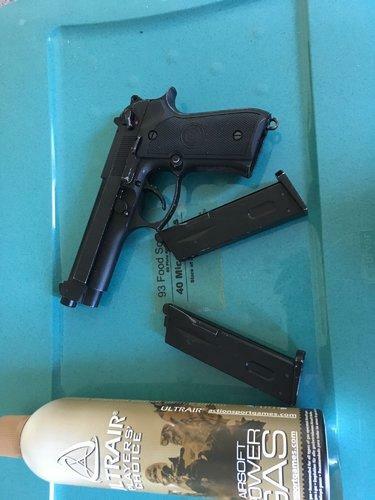 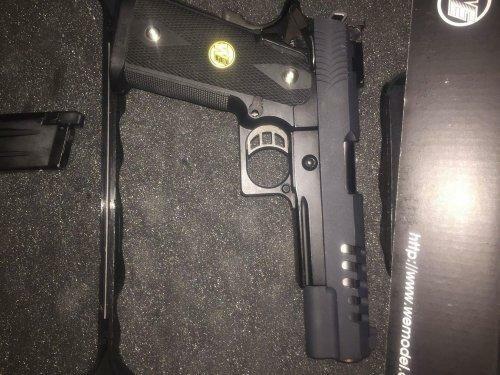 This pistol is in amazing condition, it has had very light use only. 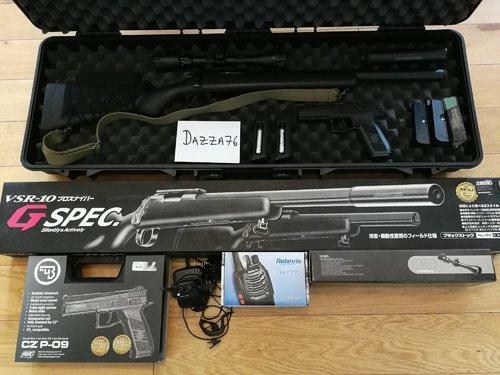 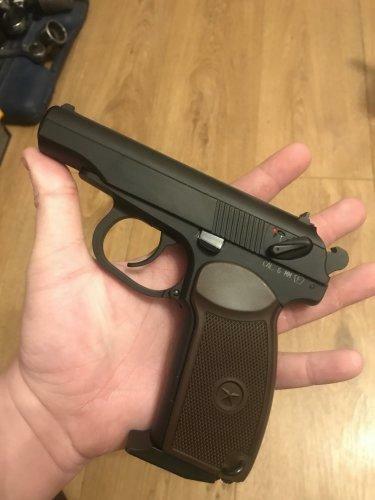 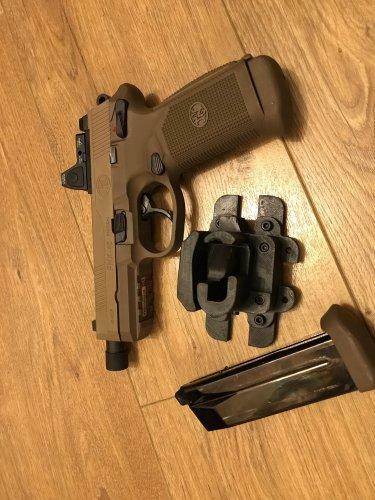 It has been used a secondary side arm for a sniper role, I brought this pistol 4 months ago and has only been skirmished twice since and hardly fired due to work and family commitments hense me selling it, as i don't have time to spare to do Airsoft any more.